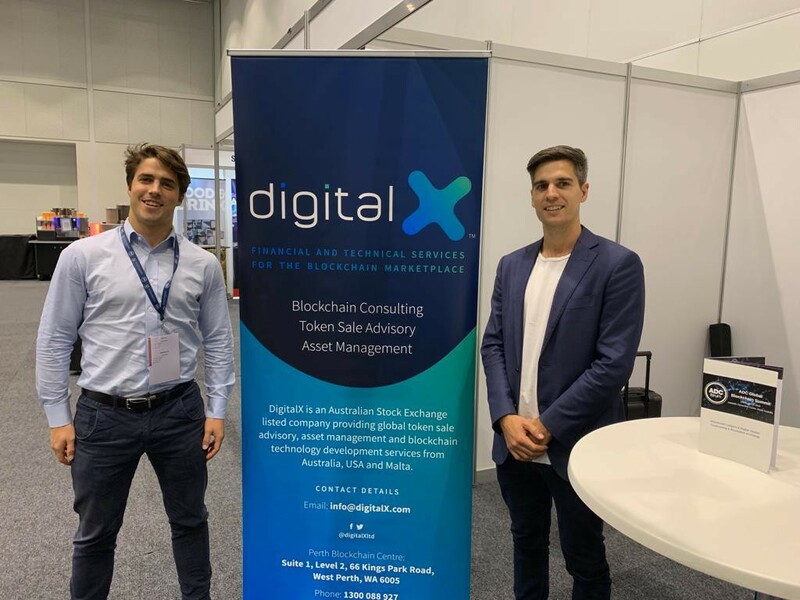 ‍The newly formed association, Blockchain Australia, will see the team triple in size, and the board to double, in order to better represent all stakeholders across Australia. To Australia’s blockchain businesses — we have significantly expanded our resources across the country, reach out to myself or any of the directors to provide your feedback and get your wish list sorted. And don’t forget to join Blockchain Australia! To blockchain businesses abroad — come and check out Australia. Binance, Shyft and Salt Lending announced they are on their way. To Australia blockchain enterprise and consumers — we look forward to delivering reduced costs, greater transparency and in creating new business models only made possible through this Web 3.0 technology.